A lot goes into moving, especially when your relocation takes you to a faraway destination. From finding a new job to closing on the right home, there are many crucial tasks to complete! With so many complex logistical details to address, though, it’s important to take time and reflect on the uniquely positive benefits of your upcoming move, like the fun actives your destination city has to offer. 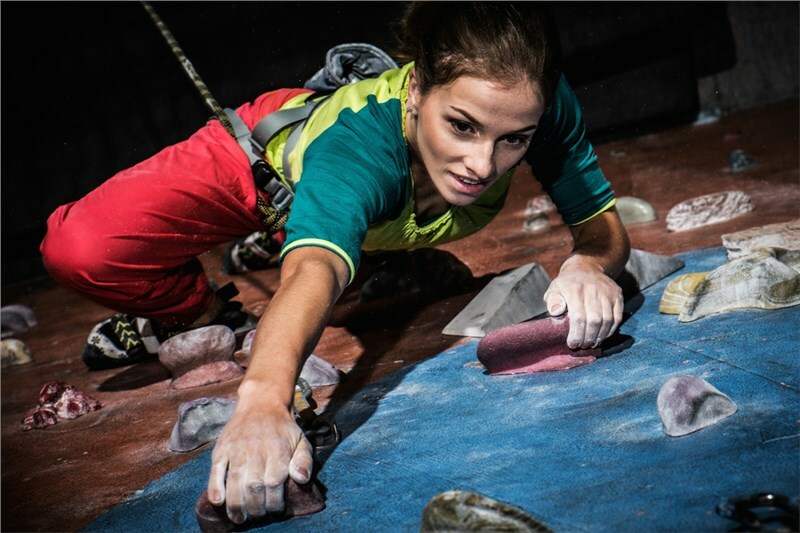 Many cities have Parks and Rec departments that commission the development and maintenance of beautiful parks, trails, and outdoor spaces, but few offer an indoor climbing wall, much less one comparable to the installation in Orland Park. The climbing wall, located within the Sportsplex, is the perfect place to spend time during the winter. The wall is available for kids and adults, aged five and up, and only costs $3 for residents. With a pass to the Sportsplex, it’s free! Orland Park can be quite chilly during the winter, but that doesn’t mean you should stay cooped up inside waiting for warm weather. The Parks and Recreation department in Orland Park also maintains the Winter Wonderland Ice Rink from November until March, as long as weather permits. Rent skates for just $2 and work up a sweat, even in the dead of winter! Ready to call Orland Park home? Our moving company in Orland Park can help! Give Boyer Rosene a call today and we’ll take care of your move from start to finish, so you can focus on the fun things you and your family can do when you arrive. We also invite you to fill out our simple online form to request your fast, free quote.